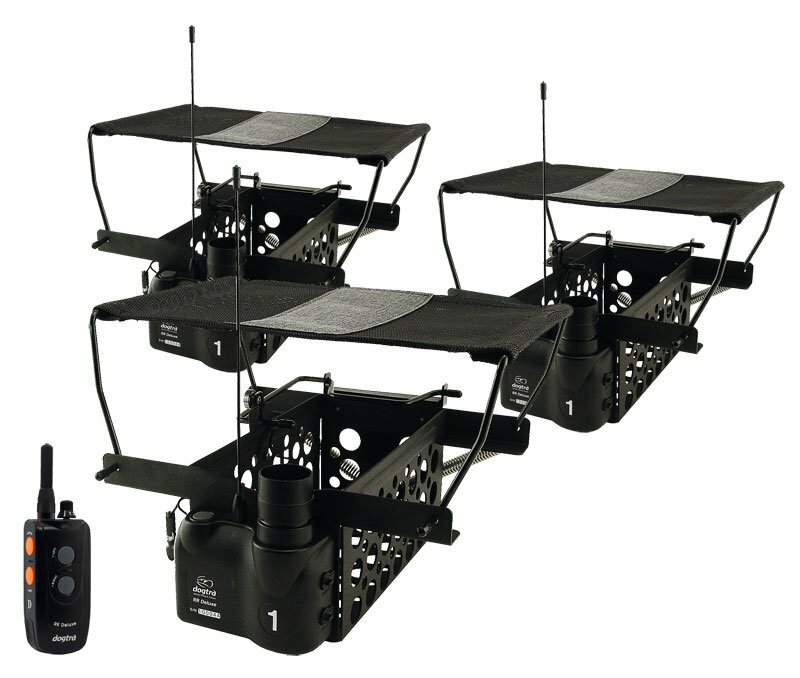 "Could not be more pleased with the quality and ease of use of the Dogtra remote quail launchers." "I wish the receiver fastened a little tighter to the launcher basket." I wish the receiver fastened a little tighter to the launcher basket. It's very loose and no way to tighten up. I'm worried that the receiver will fall off and get lost.